If you’ve found this blog by searching online, chances are you were looking to find out more about how to write landing page copy! Well, you’ve come to the right place. Landing pages are your first impression. 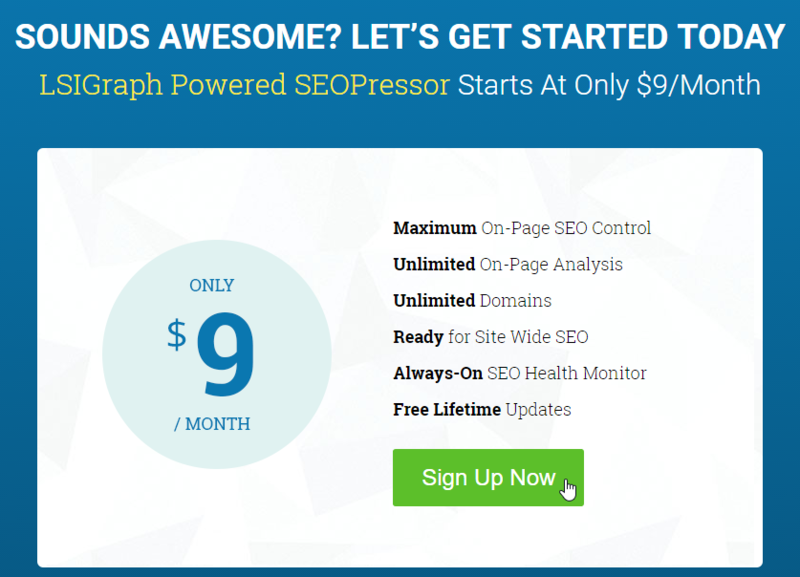 It’s the page that visitors to your site will arrive at. It may not be the homepage – it could be a landing page for a particular section of your site, concerning a specific product or service. 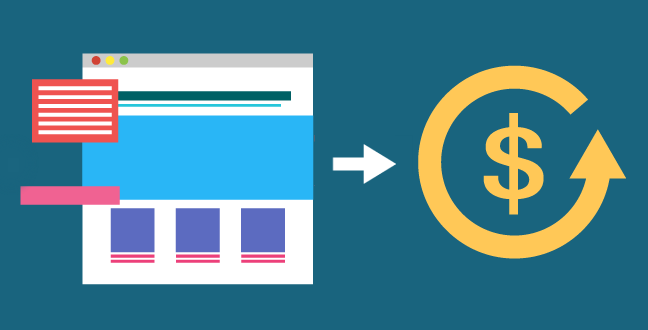 When discussed in a marketing context, a landing page has evolved to become a targeted page distinct from the rest of the site, which has been created with a specific single objective in mind. Usually, that objective is to get the visitor to perform an action by the time they have spent their time on the page. This action can vary according to the business. It could be to buy a product, to sign up to a subscriber list, or to download a free e-book. Address a need – When people arrive, they need to know they’ve arrived somewhere that understands their problem, usually by outlining it in brief. This helps visitors ‘confirm’ they’re in the right place. Provide a solution – The product or service should be an answer to this problem, something that takes the pain away from your audience, usually at a cost of either money (a purchase) or access (a subscription). Drive conversions – The overall effect of the page needs to be focused on making the person take the solution on offer. This ‘converts’ them from an audience member to a customer or subscriber. Easy to say, harder to achieve. In this very blog, we’re going to give you an easy introduction to landing page copy best practices, and help you create this useful online marketing tool for your own website. Okay, I understand. Why would you need a landing page? Well, the answer is simple: they work. Assuming you’re looking into internet marketing in order to more effectively make money online, then you’re going to want to do so by selling your wares. Landing pages help you do just that by focusing all the energy and attention on a single goal: taking an action YOU have determined. As such, the focus of your writing on a landing page is always, always to support your goal. Every word should be driving your audience toward what you want them to do. A Strong Headline – often this will determine how many people even click on the page, so it’s worth spending a disproportionate amount of time on this to get it just right. The headline is the gateway to the rest of the article. Make it inviting! Body copy – This is the content that takes your reader on a journey of discovery and motivates them to want the thing in question. 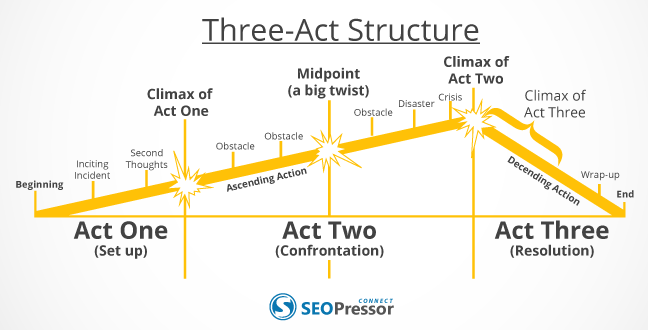 A standard three-act structure works well – an inciting incident or problem (we can skip exposition as our main character is our visitor), a rise in the stakes (showing how others fail to solve the problem, creating a crisis) and climax, where your product or service gives the visitor the power to overcome the challenges and limitations we just set up. A call-to-action – A call to action is quite literally an instruction to do something. The whole point of a landing page is to get people to do something, so we have to explicitly tell them to do it after building their excitement about the product. This has to be as sharp, creative and powerful as the title. What Can I Use Landing Pages For? This event landing page by Conversion Conference features event details with the copy “Time is running out!” creates a sense of urgency, encouraging the visitors to take action. Events and webinars get people to a given place at a given time and create a captive audience to promote to. They do require real preparation and must confer a genuine value to audiences, but if you do both these things, you’ll see sign ups soar. Not only Aweber is collecting subscribers for its blog newsletter, but the website also offers tips to the readers. By positioning your newsletter as the solution to the problems you establish on your landing page, you can encourage people to sign up to your email list, giving you the ability to market direct to their inbox. 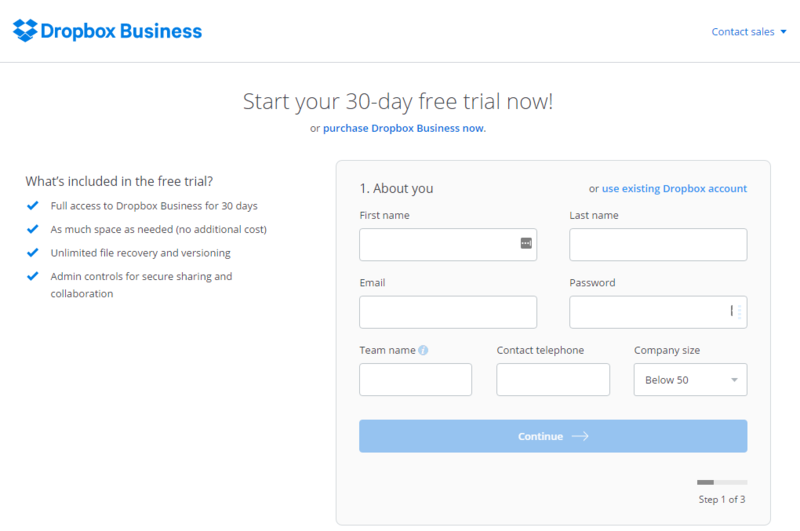 Dropbox has a simple and clear free trial landing page. It’s easy to read, which makes it very convenient for the users to understand the message. Free trials are a great way for people to see the difference your product makes for themselves, while withholding features that encourage people to pay up for the full version. 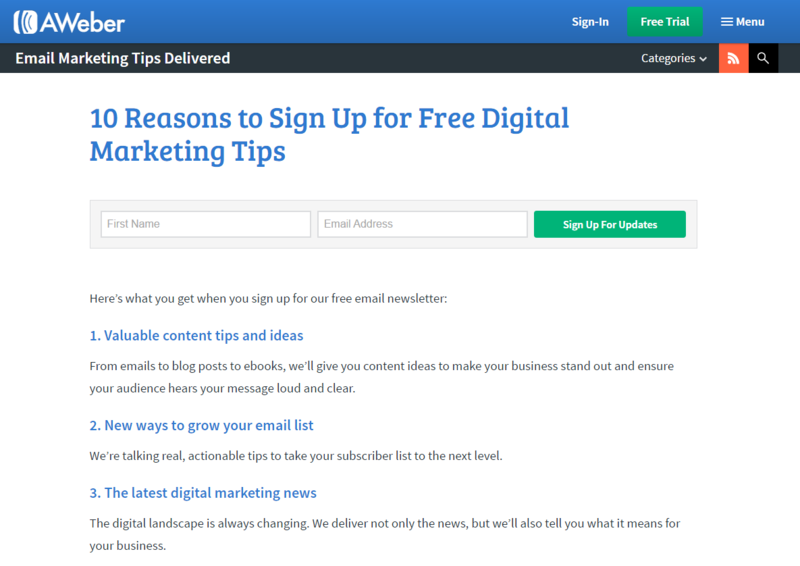 A landing page can get people to see the benefits of signing up to the trial. 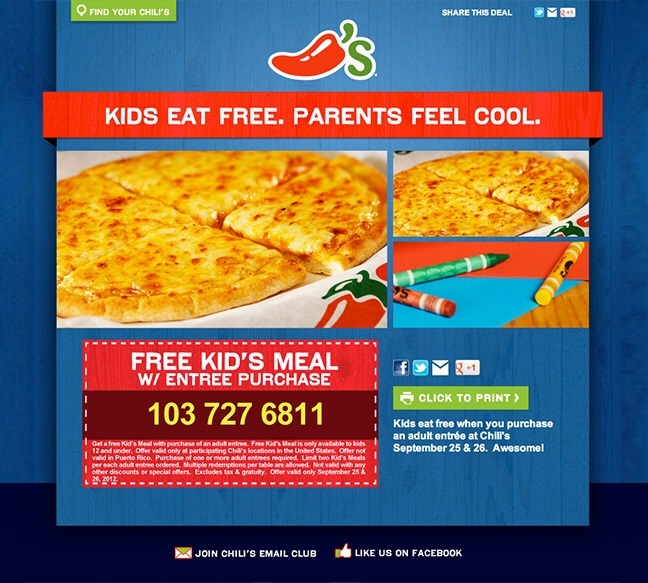 Giving a free coupon on landing page like this can also gather more information about your users. At the same time, get them share about the deal. Offering a discount is one of the oldest and most effective ways to get people to buy something they weren’t sure about buying. Everyone loves to save money, to beat the system. A landing page leading to a coupon is a great double-hit of motivation. Everyone loves a launch. Apple has turned them into an evangelical church sermon, and you can create some of the same excitement and fervor through making a landing page that makes your latest update feel not like an incremental improvement, but an event. 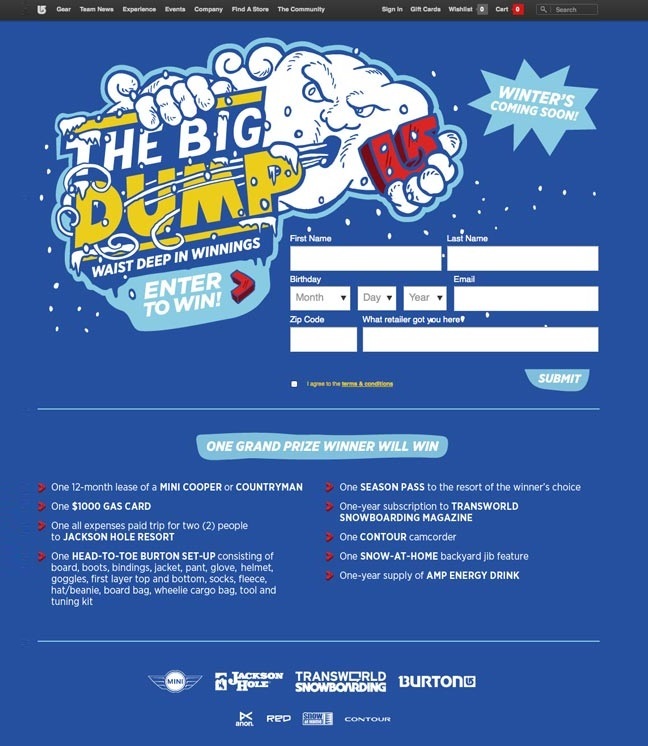 In this competition, all the prizes are stated clearly in the landing page. Best of all, the form stands out in the landing page so visitors wouldn’t miss out. Competitions and giveaways are a wonderful way to get huge numbers of signups while rewarding only one person. A great return on investment. How Exactly Do I Write A Landing Page? 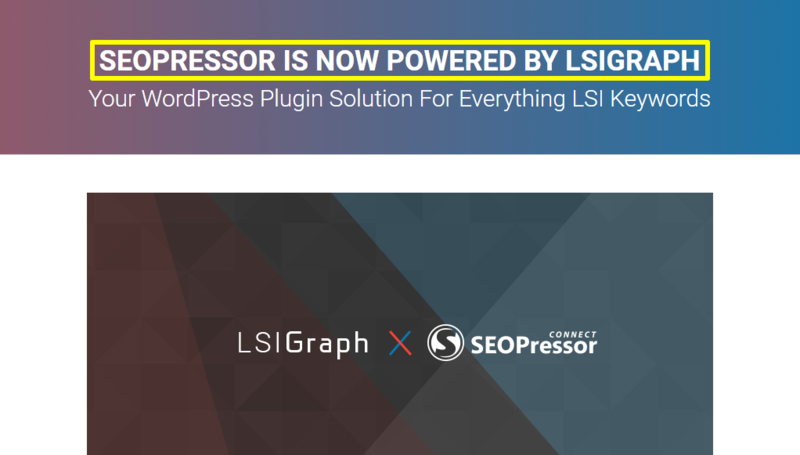 Let’s take a look at how we do it in SEOPressor. You have to make sure the topic of your landing page is obvious, and something for which there is a market. People need to find your landing page as a result of searching online for an answer to an existing problem. At the same time, you have to push yourself to be more creative. Look at what your competitors are doing and stand out from them. A landing page with a title that really pops will attract far more visitors. Once you’ve defined the purpose of your landing page like in the examples above, this will pave the way for your structure and approach to drive visitors to the conclusion you’re aiming for. 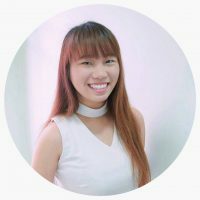 In order to present your product as the best solution for your potential buyers, you need to get specific about the problems they’re actually facing. Fortunately, there are many ways you can poll for this data quickly and easily online. Twitter polls are a ready way to entreat followers to weigh in on issues – you can use this to present a shortlist of key problems you know you can fix and see which is the most popular. Surveys will help you identify those key problems. Whether entreating your general audience or your subscribers to fill out a survey, this will give you a more open ended way of discovering what frustrations your audience really has. You can also use social media to simply ask. If someone responds with the challenge they face, write a page in response to it. The challenge is bound to be faced by others. Talking about ‘angles’ can often confuse people who are just at the start of their writing journey. In brief, an angle is the perspective from which you write. Another helpful way to look at it is the story you choose to tell with the facts presented. Humans are addicted to story, they crave it in everything. The news takes facts and makes them a story, and so does marketing. As far as landing page copywriting is concerned, you need to decide what story you’re going to tell. I told you about the three-act structure, the same one used to create just about every Hollywood film in the world. Well, it’s used in comedies, tragedies, action adventures, and everything in between. Structure is not an angle. To come up with your angle, you need to analyze what’s unique about your offer, what you can do that no one else can, then make the story so it emphasizes these unique advantages. If, let’s say, you’re trying to promote a restaurant in New York, you may want to target the phrase “best restaurant in New York City”. That means when people search for this online, they find you! 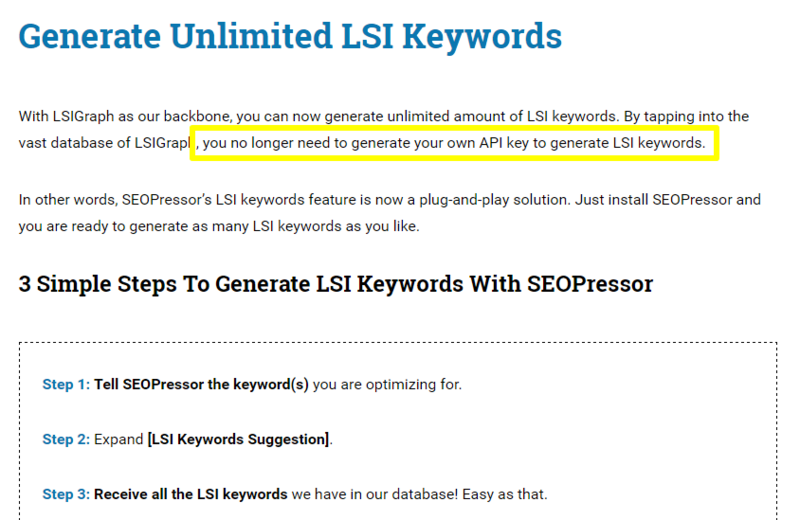 Don’t forget to also insert keywords in your URL. Choose keywords that relate pretty specifically to your chosen angle and topic. 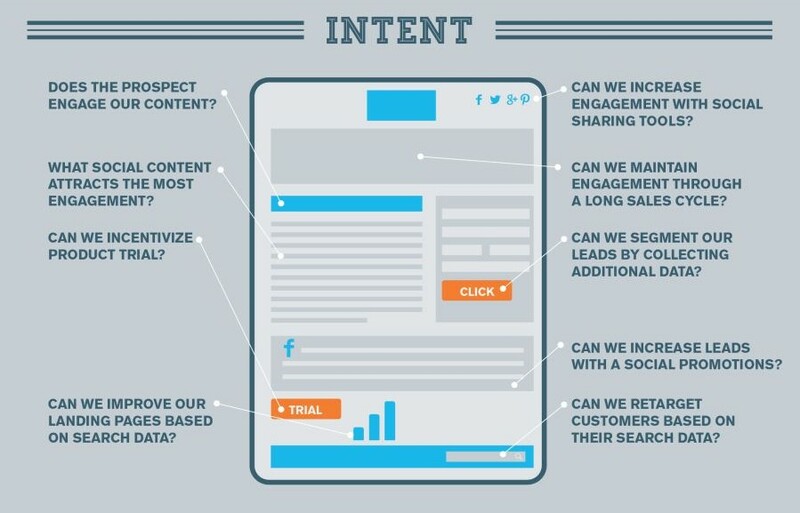 The keyword should match the intent of your content. 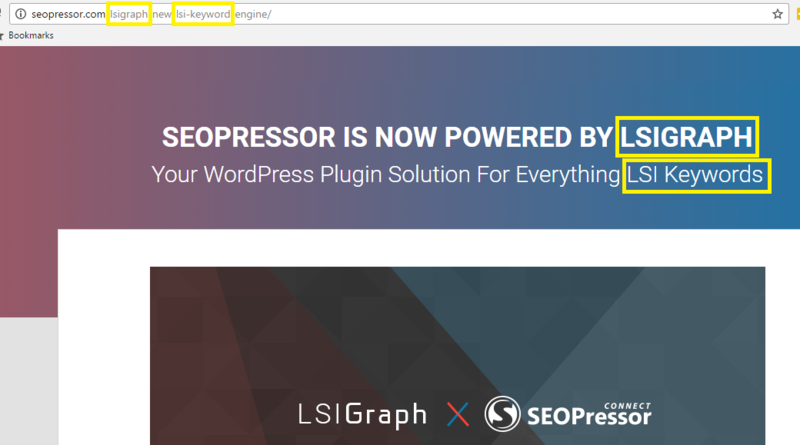 If lots of people are searching for how to write a landing page that converts, and they come to this blog and instead I’ve written a critique about other people’s landing pages, then the keyword doesn’t match the intent. 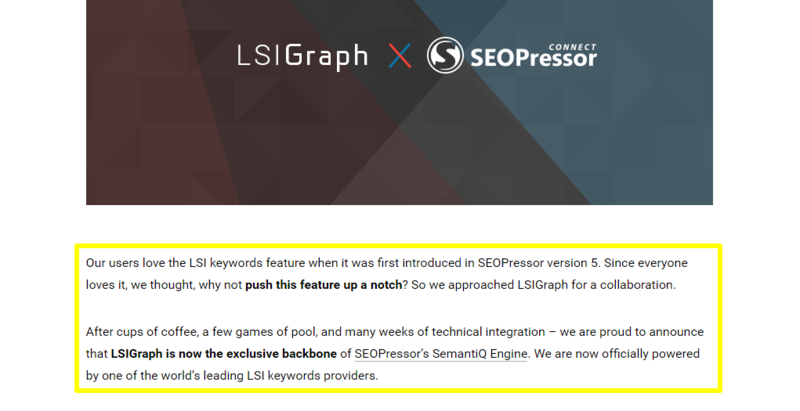 Throw your keywords through a thesaurus. Seriously. Include the synonyms. You’d be amazed the number of different ways we can find to say the same thing. You want to be ready for them all. A hook is designed to grab people’s attention. This is the start of your landing page copy. It can be a single sentence, or a full paragraph depending on your style and approach. But you need to make sure by the end of it, your readers understand what they stand to gain, and the value of those gains. You can even summarize up front what your reader will learn – how they will have changed by the time they’ve finished reading. The aim of the hook is to make benefits immediately clear and compelling. The call to action is the climax. 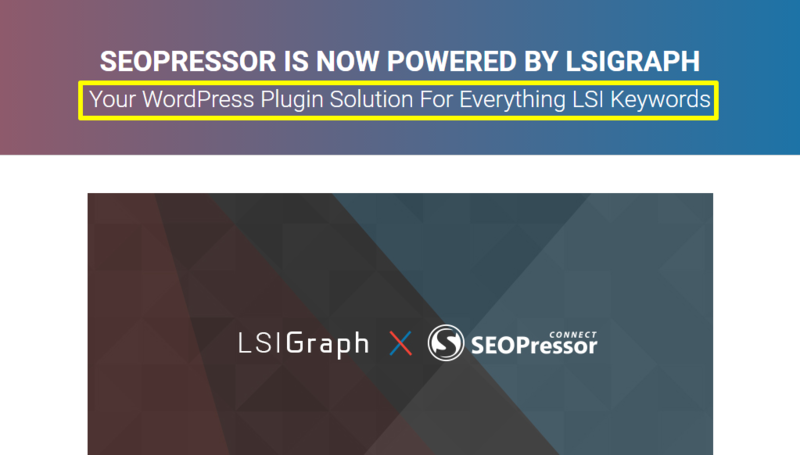 It’s what your whole landing page has been leading to. As such, making a clear, direct and compelling call to action as your conclusion is essential to the effectiveness of the whole piece. In summary, you need to be concise, use the right word and if you can, utilize great design. You need to make sure it’s in the right place, and you need to test it rigorously. A fully exploration of these themes can be found in my post all about calls to action. Now you have a good idea what a landing page is all about, I want to give you a few top tips to remember when you go about creating your first landing page. You know all the beats you need to hit to deliver a great landing page, but you have to get creative with it to make it stand out. Quality is king. Remember to do A/B testing. A/B test everything from your titles, to your body text to your call to action. One by one. Make everything stronger by moving away from the worse performing and toward the better performing elements. The great thing about the internet is that you can always make positive changes. Use clear and simple language. No one wants to get wrapped up in knots by your sesquipedalian loquaciousness (love of big words). You want your audience rapidly getting swept up in the excitement. That means short, snappy, simple. Less is more, and long doesn’t mean effective. That’s what will make the difference to your audience. Remember the first isn’t the last. There should never be a last landing page. You can only move toward perfection, you can never find it. Use analytics to see what works and what doesn’t. Which types of headlines perform the best? 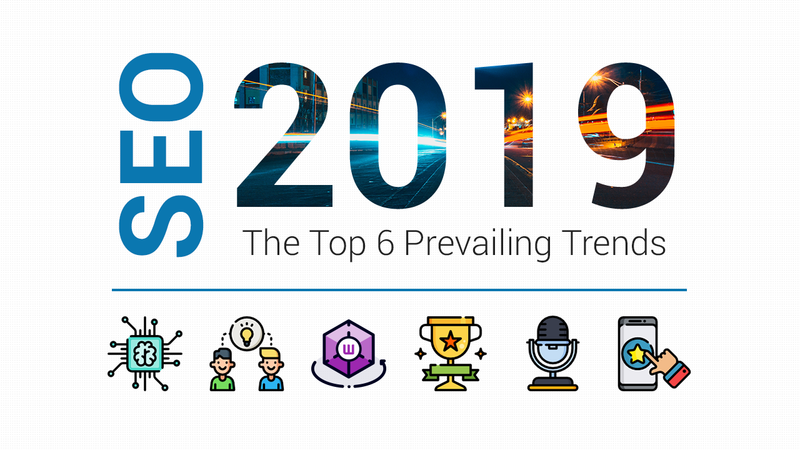 What elements do your top-performing CTAs have in common? Does short or long copy perform best for you? Follow what works. Finally, here’s a checklist of all the elements to include, so you can tick them off as you go! Once you have all these checked, your landing page is good to go! Sit back, relax, and wait for more subscribers or buyers getting into your account. Are these tips on how to write landing page copy useful for you? If you have any extra tips on landing page copywriting that you have or have not tried before, let us know in the comment box down below so that we can start a discussion! Get Your Free "Copywriting Cheatsheet for Marketers" Now!